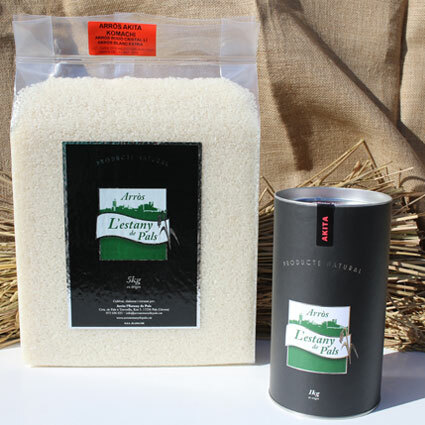 Rice variety of Japanese origin with a small, round crystalline grain, grown with neither chemical fertilisers nor pesticides. Sown, transplanted and weeded by hand using completely traditional methods following the techniques used by our ancestors. Patiently and delicately dried in the sun and finally processed or, in other words, hulled and polished using a mill imported from Japan. In the kitchen, it is one of the varieties of rice most frequently used not only to make sushi, but also as an accompaniment for any dish. It has a very special texture and can stick together without turning stodgy. It has a very sweet, refined taste with exotic nuances. 3. Bring the rice and water to the boil. Then cover and simmer on a low heat for a further 20 minutes.